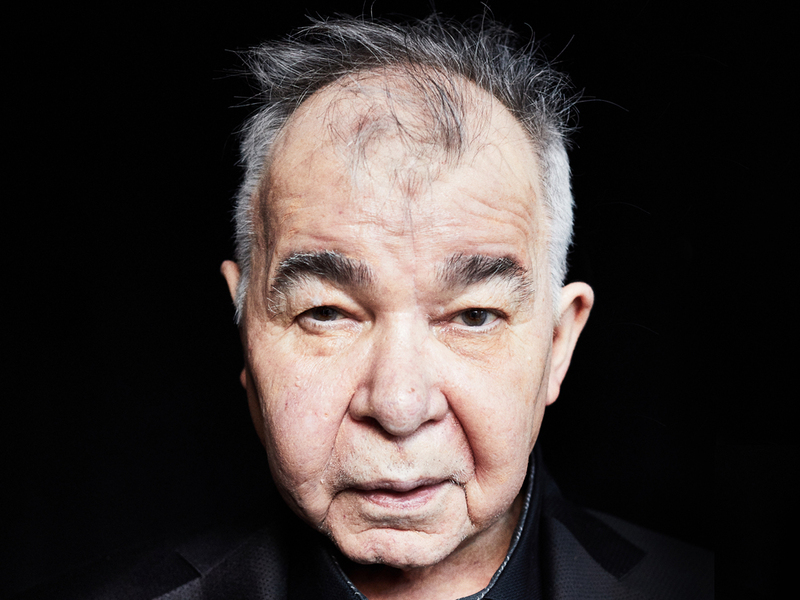 For the first time in more than 13 years, legendary troubadour John Prine will release an album of new material—The Tree of Forgiveness—on April 13. 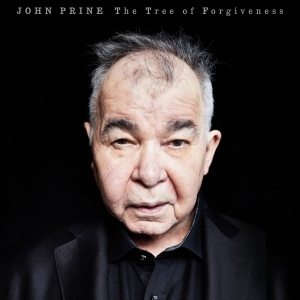 Recorded at Nashville’s historic RCA Studio A, The Tree of Forgiveness features 10 new songs that were penned or co-penned by John. Other contributing songwriters include Pat McLaughlin, Roger Cook, Dan Auerbach, Keith Sykes and Phil Spector. The album features special guests Brandi Carlile (harmony vocals on tracks 2, 4 and 10), Jason Isbell (electric guitar on track 7, slide guitar and background vocals on tracks 9 and 10) and Amanda Shires (fiddle and background vocals on track 9, background vocals on track 10). Grammy-winning producer Dave Cobb (Chris Stapleton, Jason Isbell) helmed the project. Today (Feb. 8), John released the lyric video to his new song, “Summer’s End,” which you can watch below.